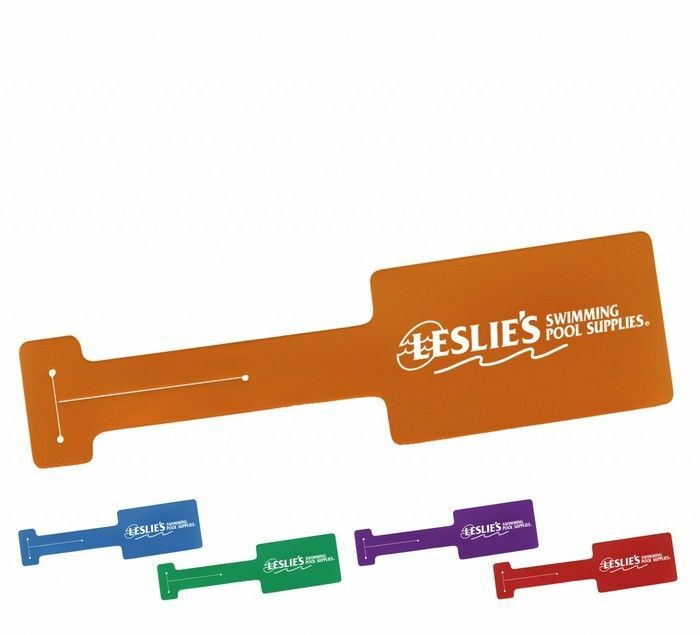 Send your brand off to the friendly skies on this Translucent Colors Shur Lock Luggage Tag! This nifty bag identifier features an attached gray polypropylene strap, an ID pocket on back, and a standard ID card included. Production Time 7 work days printed; 5 work days unprinted. Express shipping options available at check out.